Some cities are scrapping their mass transit systems in favor of ridesharing and other technological inventions. Arlington, Texas, for example, recently ditched its bus system and instead provides vouchers for residents to hail a car or shuttle with their cell phone. Despite these developments, Nashville is headed all the way back to the 19th Century with its plan to install fixed rail lines down our city’s busiest corridors. Nashville’s train plan is currently expected to cost nearly $9 billion, and that’s without any cost overruns. Faced with the prospect of taxpayers balking at instituting the highest sales tax in the nation for a plan that will do very little—if anything—to reduce congestion, city officials are now touting the transit plan as an economic development plan. 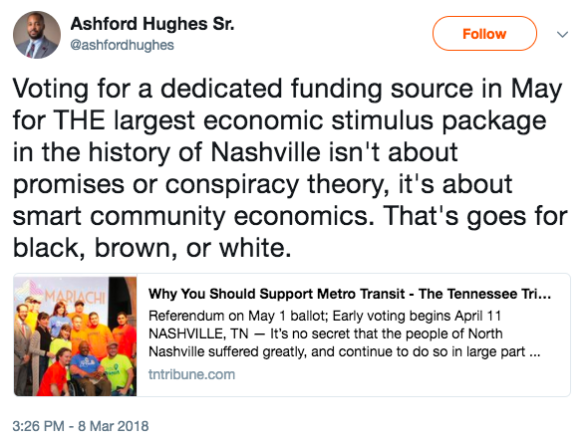 One senior advisor to the mayor recently tweeted about this being the “largest economic stimulus package” in Nashville history. Put another way, this could become the largest corporate welfare handout in our city’s history. 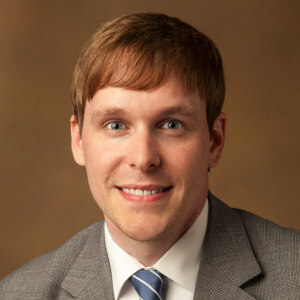 Nashville already doles out a handsome sum of taxpayer money each year to well-connected businesses. Yet, all that pales in comparison to what this handout could amount to for wealthy developers, landlords, and real estate investors, all of whom will profit enormously from the transit plan. The only way to make this plan work well is to grow the density around the train corridors, density that doesn’t currently exist. Those currently living or operating businesses along those corridors will not only face a decade of construction dust and debris, but many will be pushed out in order to facilitate this new “economic development” scheme. Out with the old, in with the new. Nashvillians who are smitten by the idea of riding a train to work might want to think twice who the real beneficiaries of this plan will be. Those who have heartburn about the government picking winners and losers in business, lavishing benefits on wealthy developers, and giving special handouts to the select few at the expense of the rest of us should see this plan for what it is. It’s a corporate welfare megadeal using some expensive trains as the lure.